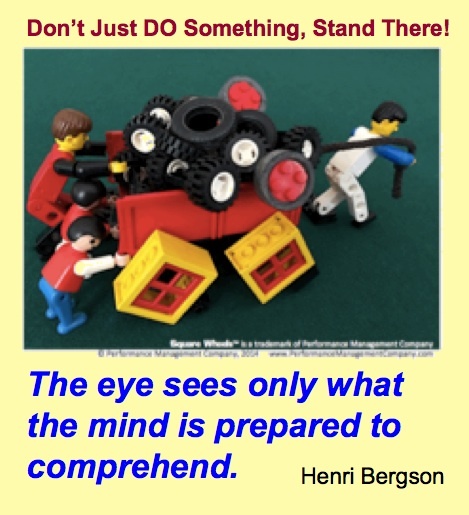 I saw Henri Bergson’s famous quote in an article on thinking and visioning and thought to illustrate the idea. Originally, he was thinking of this as a metaphor for thinking, but we know from brain science that the quote is actually true, that the mind simply cannot process data unless it is in some way prepared for it. 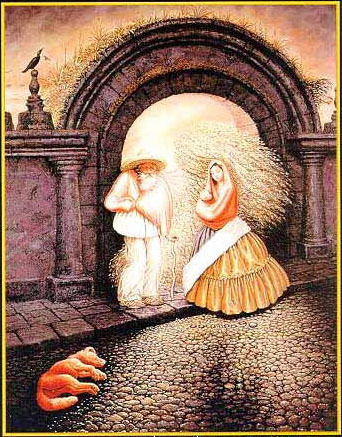 If you do not know something is an illusion, you will often miss that alternate reality of the image.